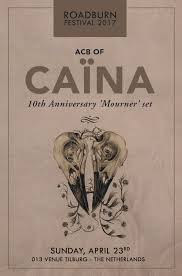 This Noise Is Ours: Not All Those Who Wander Are Lost: The 10th Anniversary of ACB/Caina's "Mourner"
Not All Those Who Wander Are Lost: The 10th Anniversary of ACB/Caina's "Mourner"
As well as that, ACB will be playing a special set at this year's Roadburn Festival in Tilburg, Holland, as well as two sets with Ritual Object, the ambient/noise band. 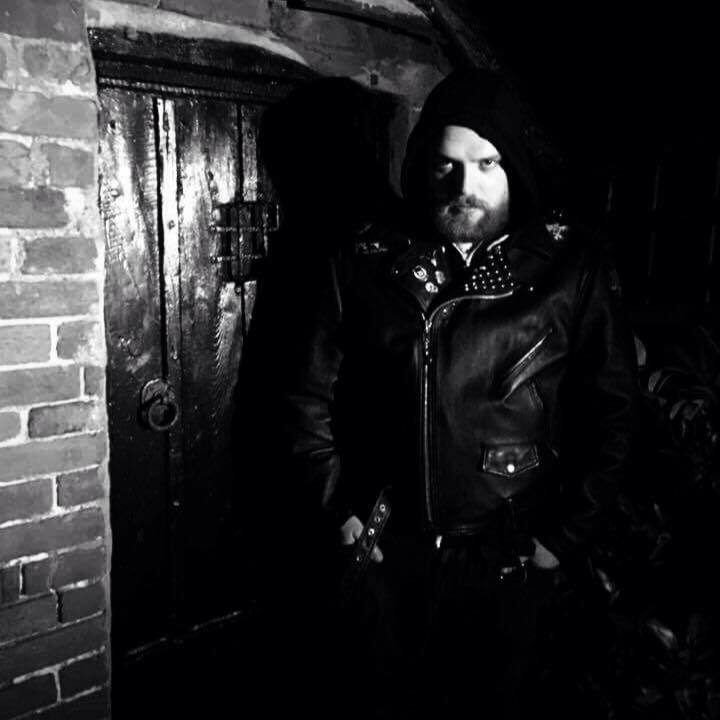 Following later in the year, a full solo album titled "A Candle For The Devil" will be released. It's going to a busy year.